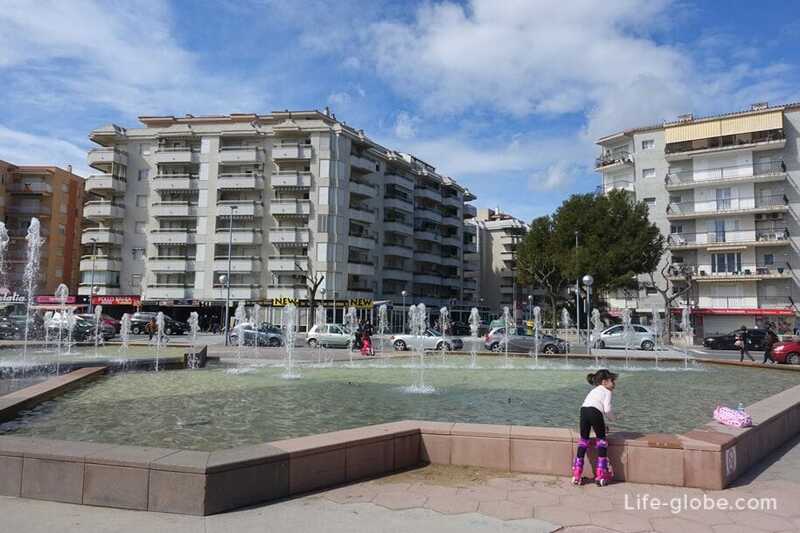 La Pineda is a small resort located on the Costa Dorada in the municipality of Vila-Seca, between Tarragona and Salou. 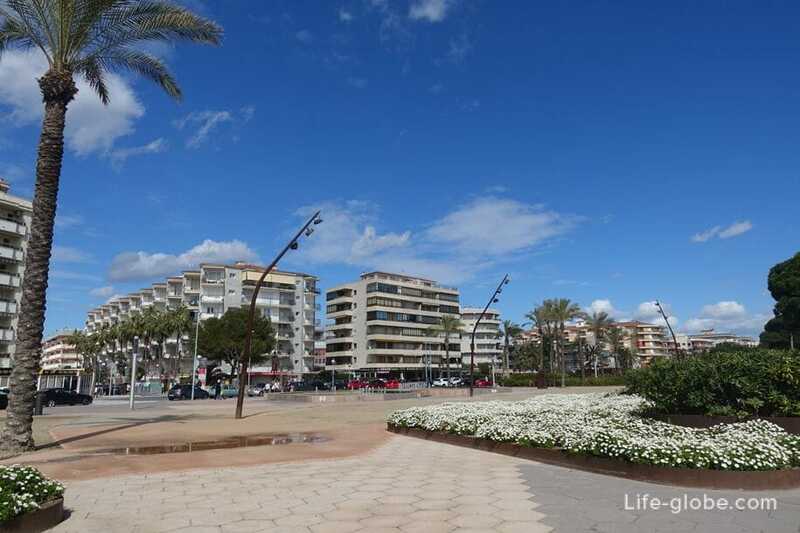 Vila-Seca is divided into two settlements, on the one hand, there is the town centre with the historical part, which has the same name Vila-seca, and on the other the beach of La Pineda and the surrounding area, which is the sea front and the main place of leisure in Vila-Seca. 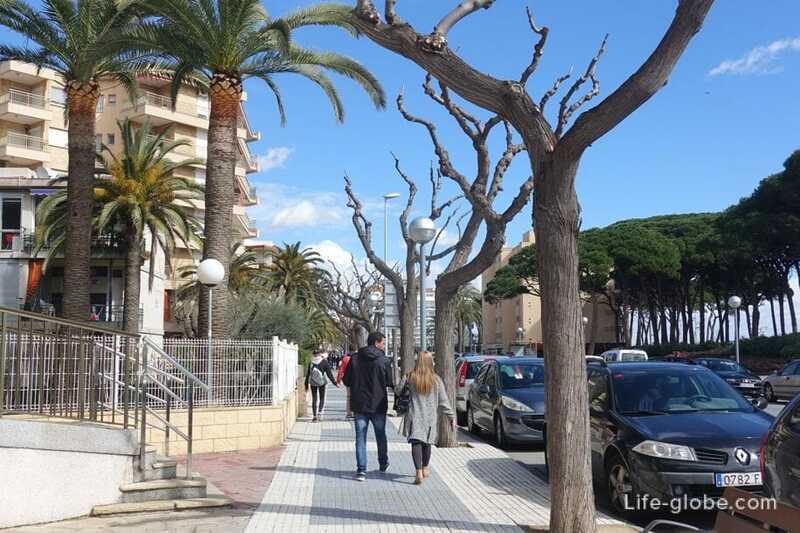 Due to the wide range of restaurants and shops, as well as high service and well-developed tourist infrastructure, Vila-Seca, including La Pineda, has been certified by the Autonomous Government of Catalonia, as one of the best places for family tourism and recreation. This certification is issued to resorts that pay special attention to the children. 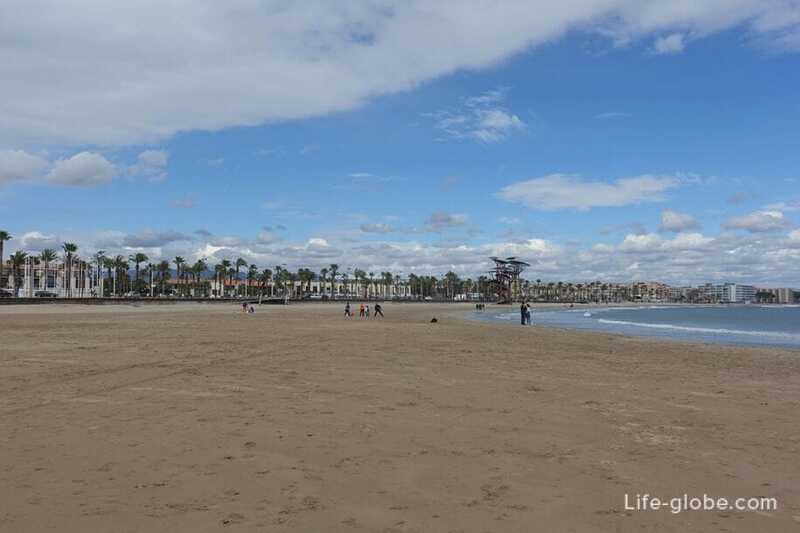 The beaches in La Pineda are the main attractions and the pride of the resort. 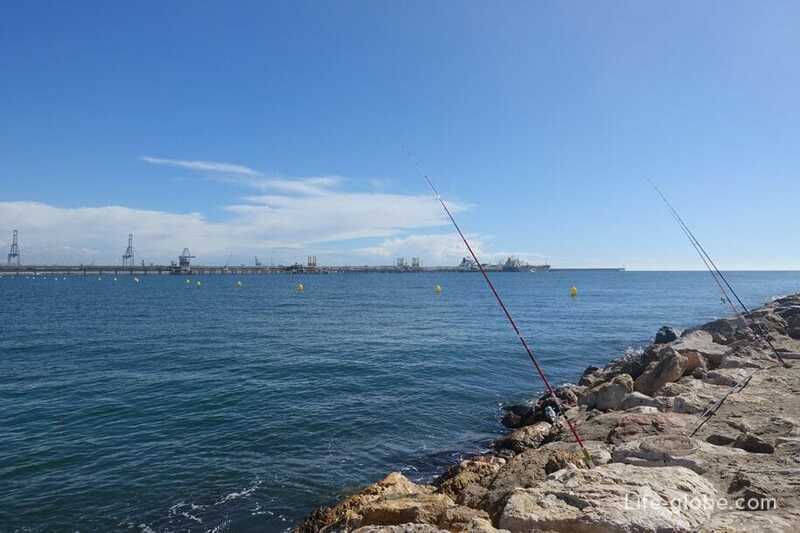 In the Northern part there is a small beach Prats (Platja dels Prats), originating from the seaport of Tarragona. 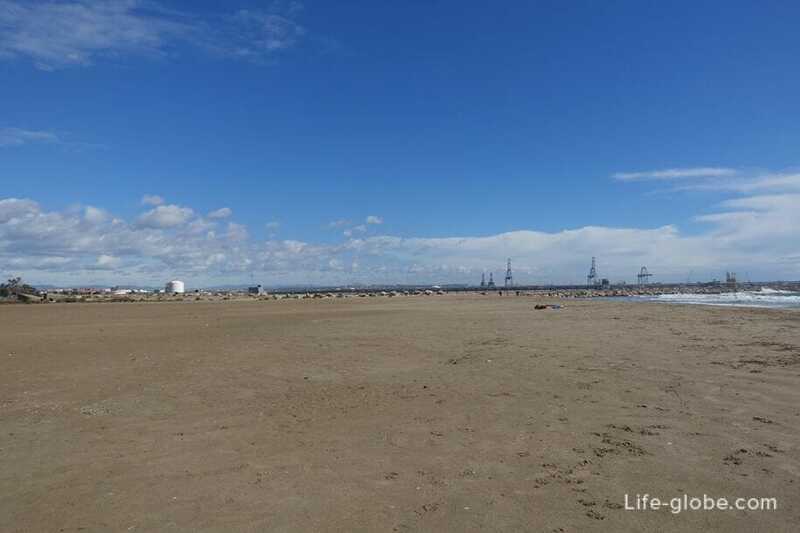 The beach is wide and sandy, the sand is fine and dense. Sunset in the sea is also sandy and flat. This beach is not quite the best in Vela Seca, but in the height of tourist season on the beach quite crowded. And out of season the beach becomes a favorite place for walking with Pets and a place for fishermen. Near the beach is Parking. 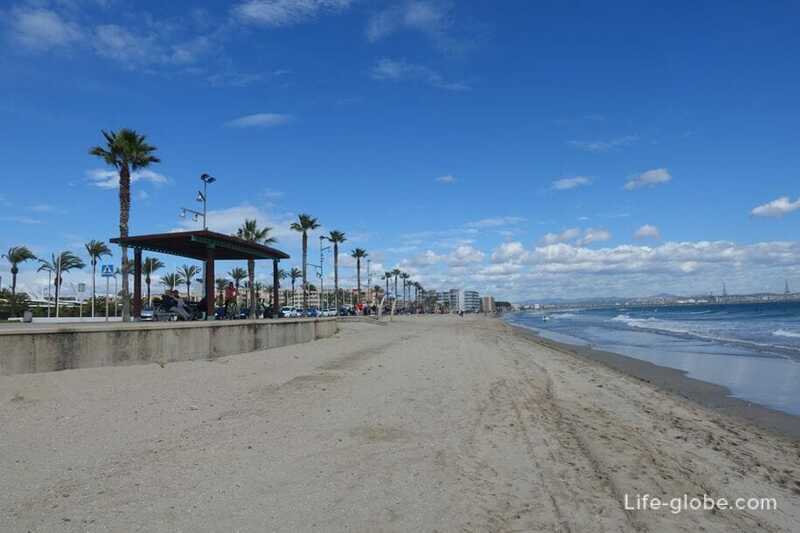 Immediately behind the beach Prats, a single area originates the most popular, longest and best beach of La Pineda which bears the same name - the beach of La Pineda (Platja de la Pineda). 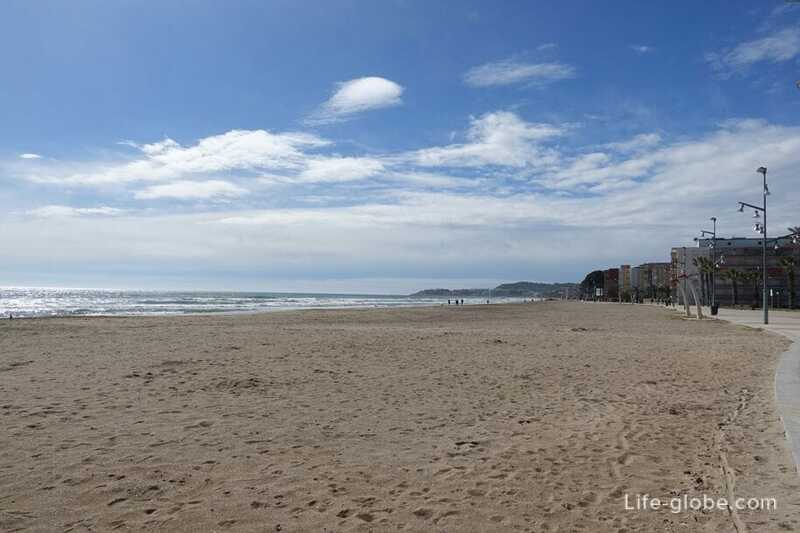 The beach has a length of about 2.5 kilometers and 40 meters wide. 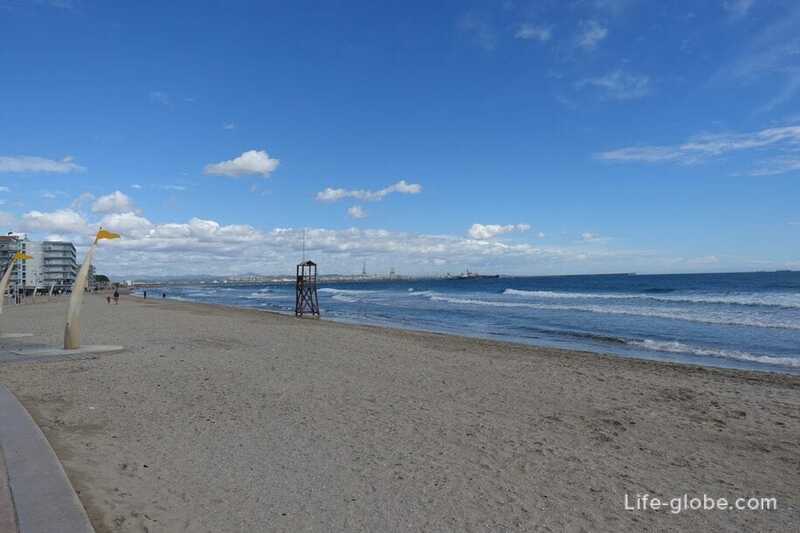 A distinctive feature of the beach is fine sand and clean shallow sea water. Sunset in shallow sea, sandy bottom, making the beach ideal for families with children. 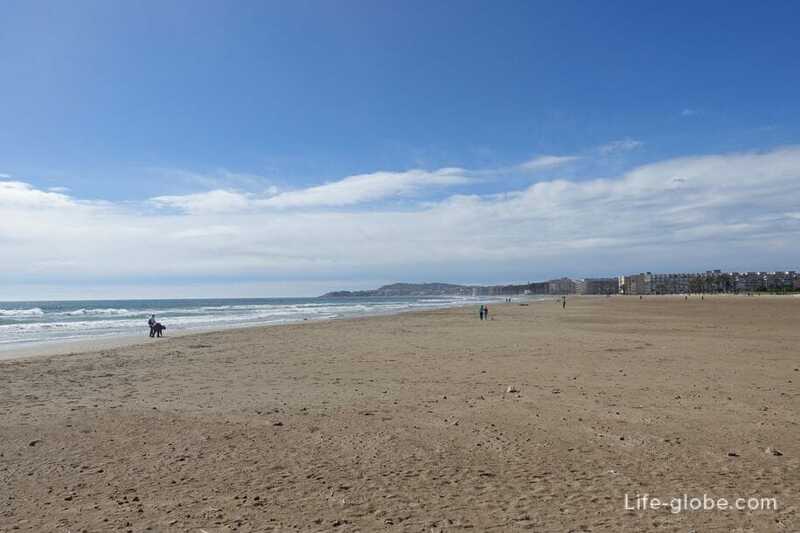 This beach has a "Blue flag" - the sign of safety and quality of beach and sea water. The beach is cleaned daily, the sand dub. 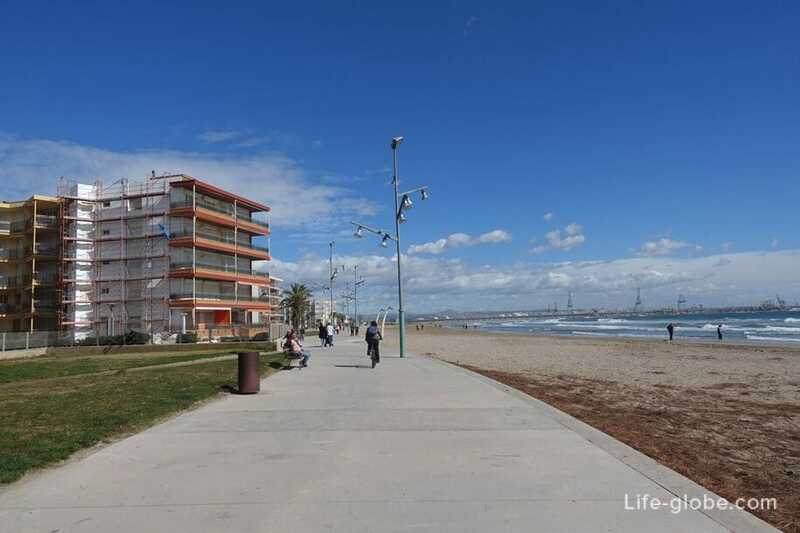 In the Tourist season on the beach in La Pineda, there is all necessary infrastructure: sunbeds and parasols, toilets and showers, medical care, and rescue towers, bins and beach bars. 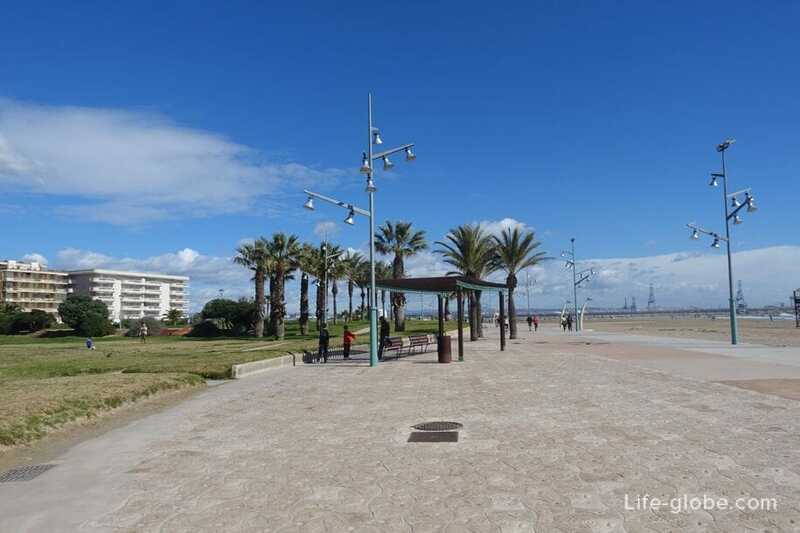 Also a dedicated area for beach sports and water sports. 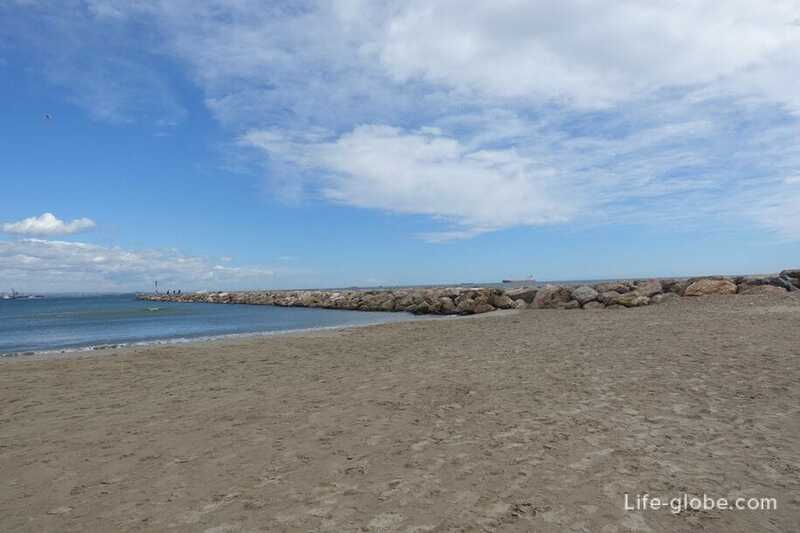 Behind the beach of La Pineda, on the South side of the resort, there is a small area - the Racó beach (Platja del Raco). 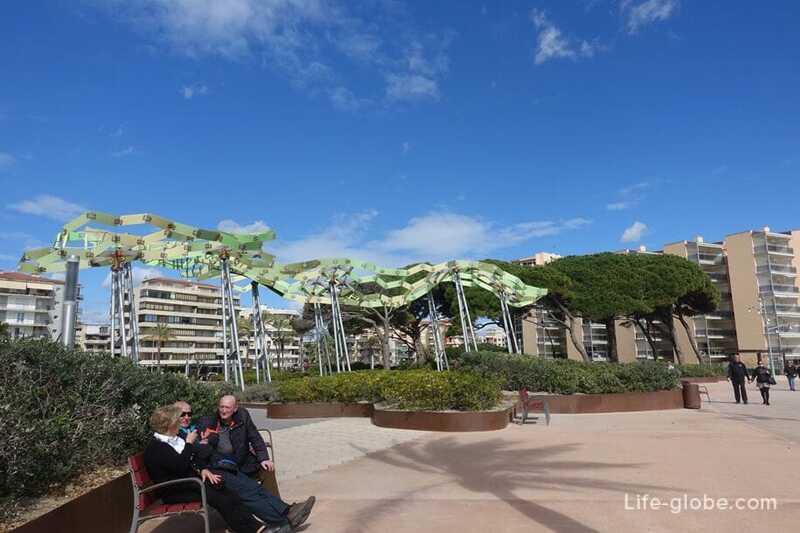 The main feature of the beach stands located within the Sculptural group "Watermark" - a creation of the sculptor Sergi Aguilar, dedicated to publisher, writer and poet Carles Barral. 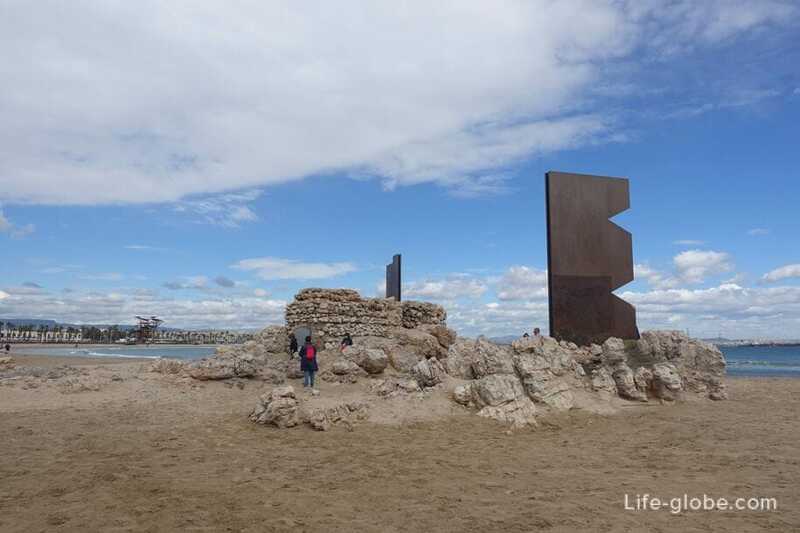 The sculptural composition formed by the four columns symbolizing the four points identifying the sea, the wind, the earth and roads. 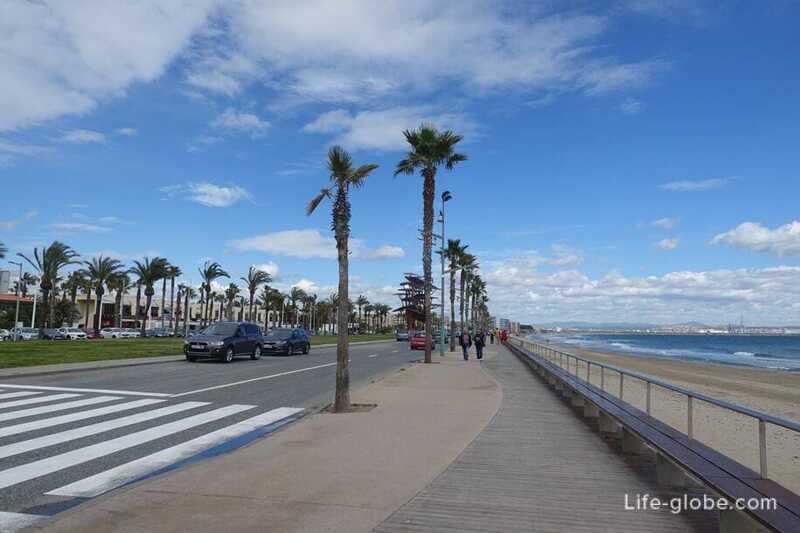 Along most of the beaches of La Pineda is the promenade waterfront. 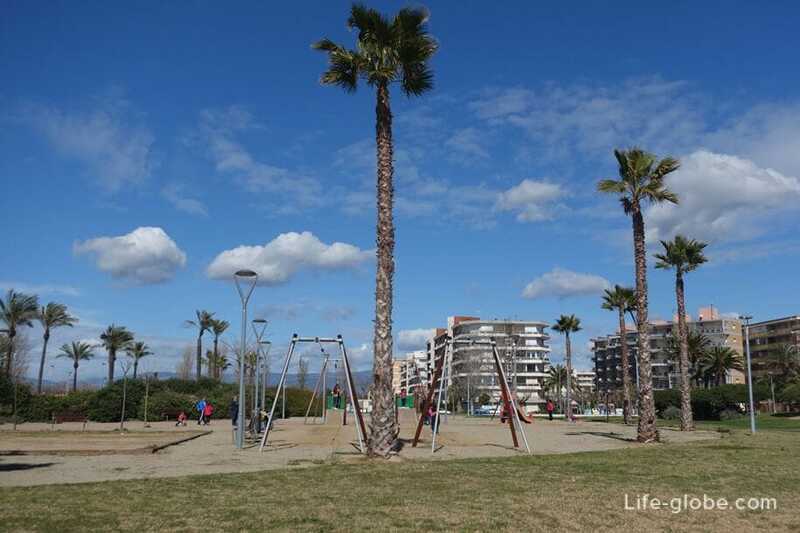 On the North side of the embankment originates from the Park Infantil con Tirolinas. 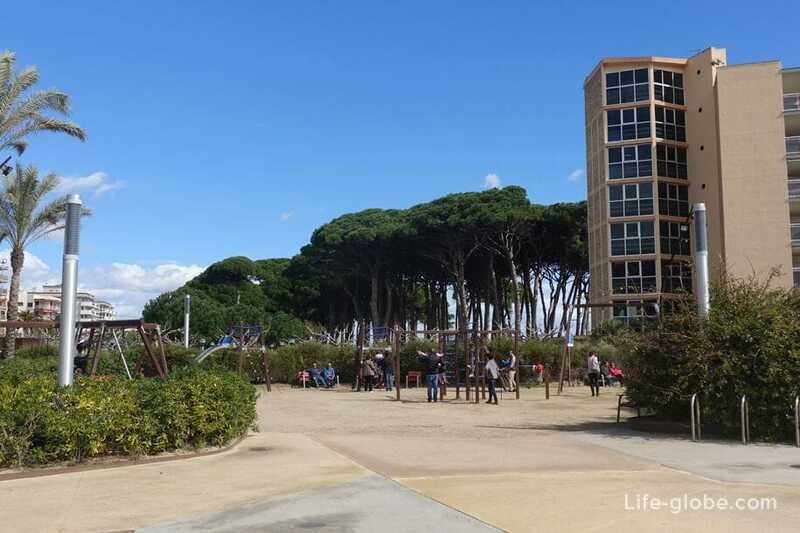 In the Park, children's and sports playgrounds, places for rest and walks. 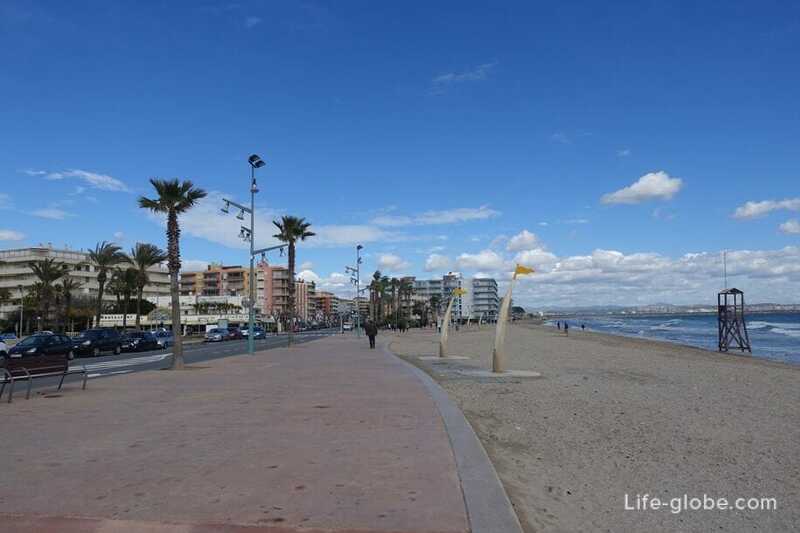 Further, the promenade runs along the beach of La Pineda, with a slight curve that matches the curve of coastline. 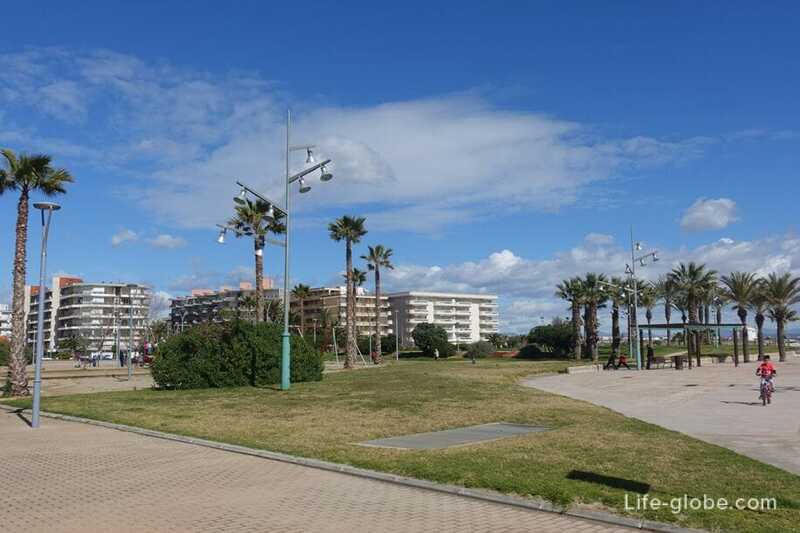 In the Central part of the beach of La Pineda, near the waterfront, there is another Park area with Seating, playgrounds and a fountain on the Central square. 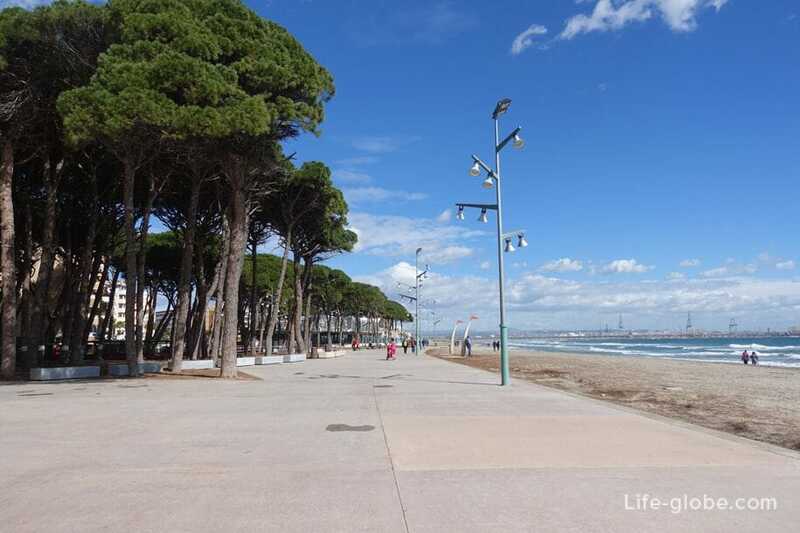 Towards the southern end of the beach promenade runs along the road - the promenade Pau Casals. 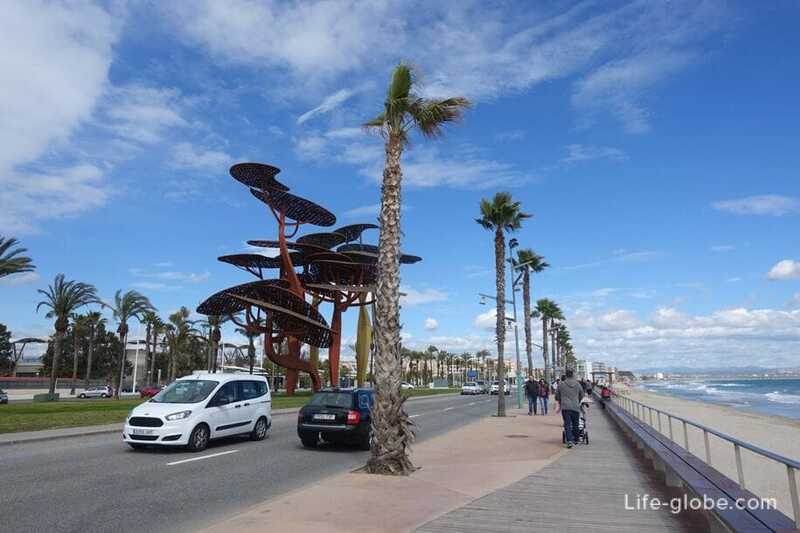 Here is one of the most recognizable landmarks of La Pineda, which has already become a symbol and visit card of the city - the sculpture "Pineda" or a monument of Pines. The monument is a metal installation "Pine" designer Xavier Mariscal. 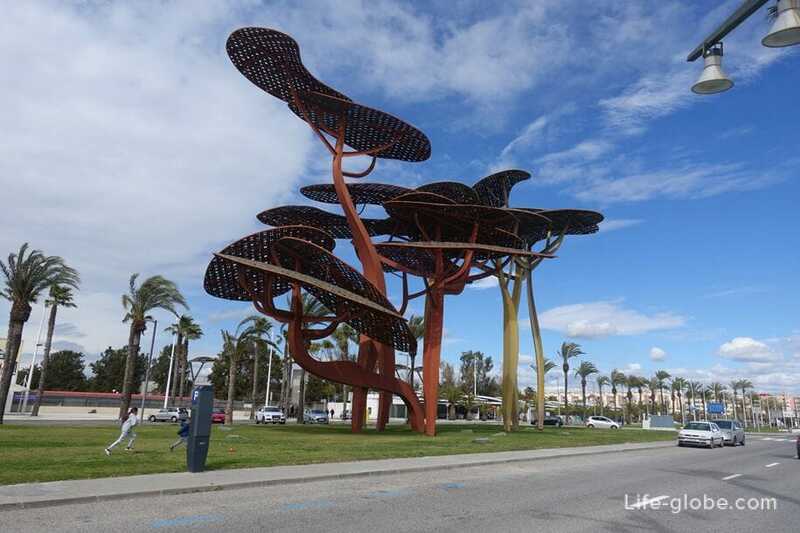 The sculpture has a height of 24 meters and consists of 8 metal pine trees. Why "Pine"? 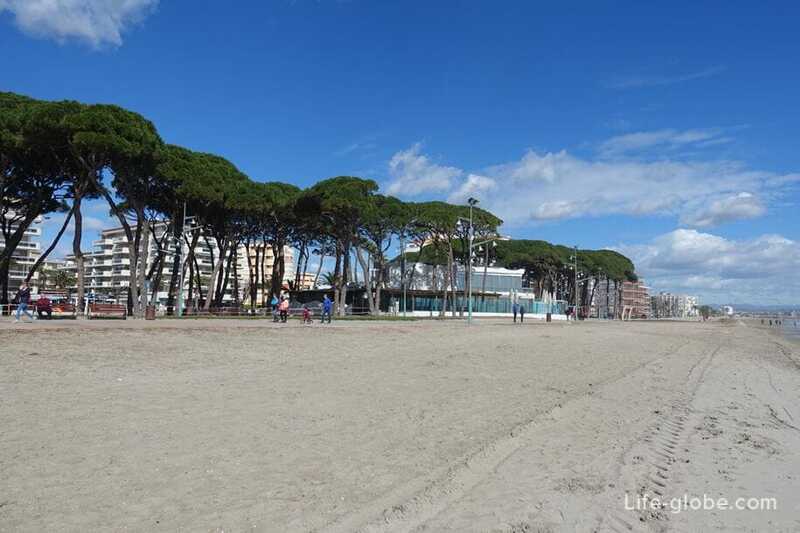 The city itself is named after the Mediterranean pine trees, in abundance growing in this region. La Pineda from the Spanish el pino - "pine". 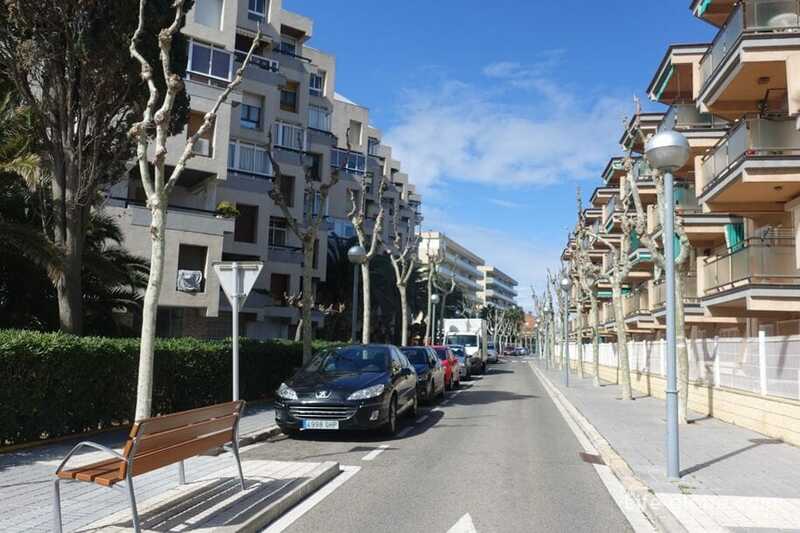 Behind the promenade is the main street of La Pineda - Passeig de Pau Casals, along which lined up in a row of buildings on the first floors are shops, cafes and restaurants. From the street Pau Casals depart minor streets. 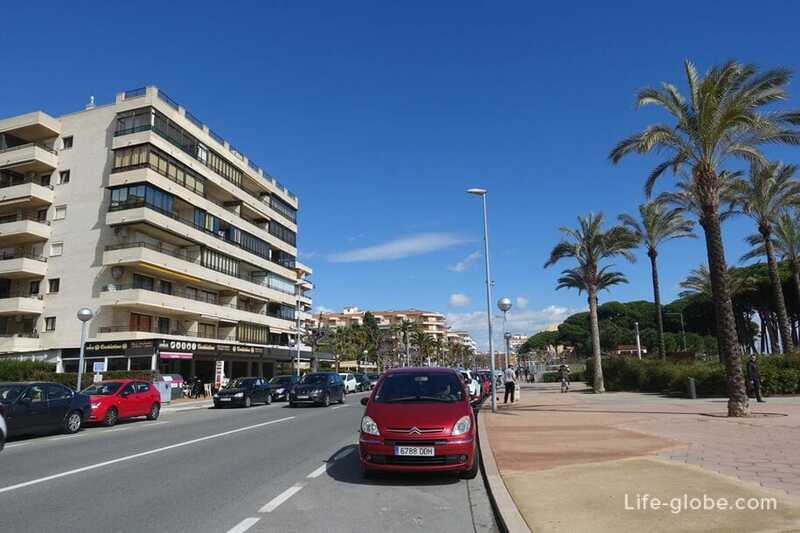 Here presented in a wide variety of hotels and apartments in La Pineda. Attractions - Church of the Holy spirit (Iglesia Del Espíritu Santo), located at the address: Amadeu d, d Carrer Amadeu Vives, 27, 43481 Platja de la Pineda, Tarragona, Spain. 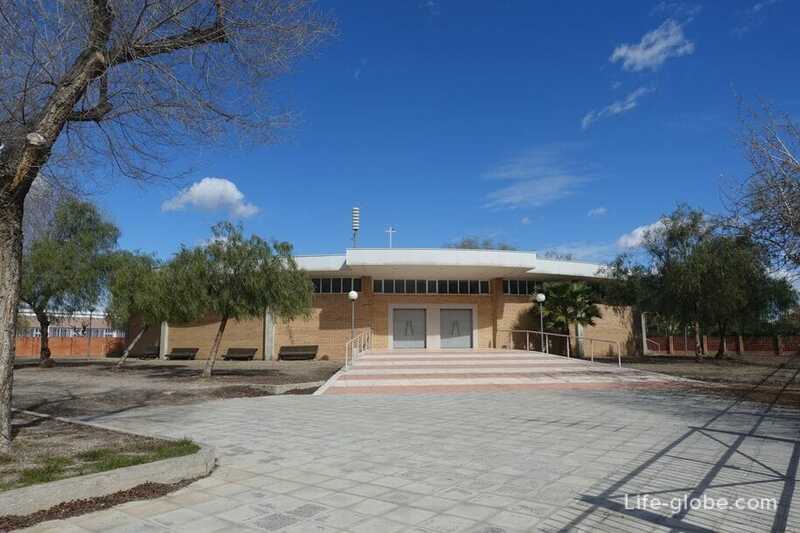 Water Park and Dolphinarium Aquopolis (Aquopolis Costa Daurada). If you want to cool off, to descend at speed on the water slides and just have a fun day, you should visit the Aquopolis water Park. 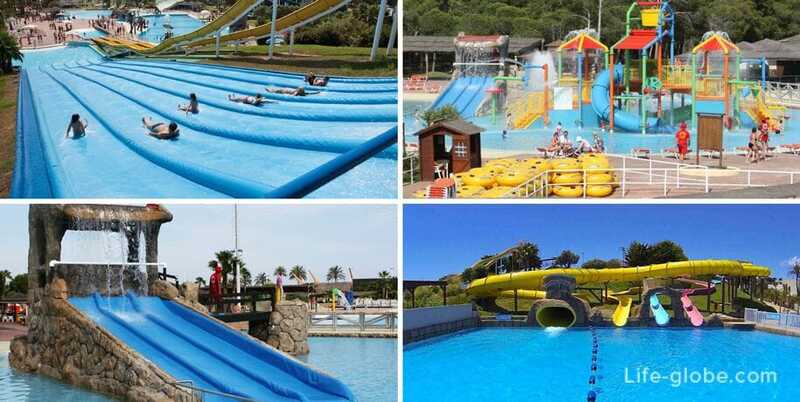 The water Park includes a large number of attractions for children and adults, for example, extensive children's area, wave pool, Splash, Black hole, boomerang and more. In addition, in the Dolphinarium of "Aquopolis" dolphins and sea lions show the audience their skills in the water and in the air, performing the wildest acrobatics. Learn more about the Park, learn hours of operation, ticket prices and purchase tickets on the official website. By the way, buying tickets in advance on the official website, will help you save. After all online tickets purchased at least 9 days prior to visiting the water Park, priced out much cheaper. - for shopping in Reus is a large modern shopping centre La Fira (La Fira Centre Comercial), which presents the main Spanish and international brands, as well as a wide choice of entertainment and restaurants; and in the centre of Tarragona - the abundance of small shops of famous brands, as well as two shopping centers: El Corte Ingles and the Centre Comercial Parc Central. 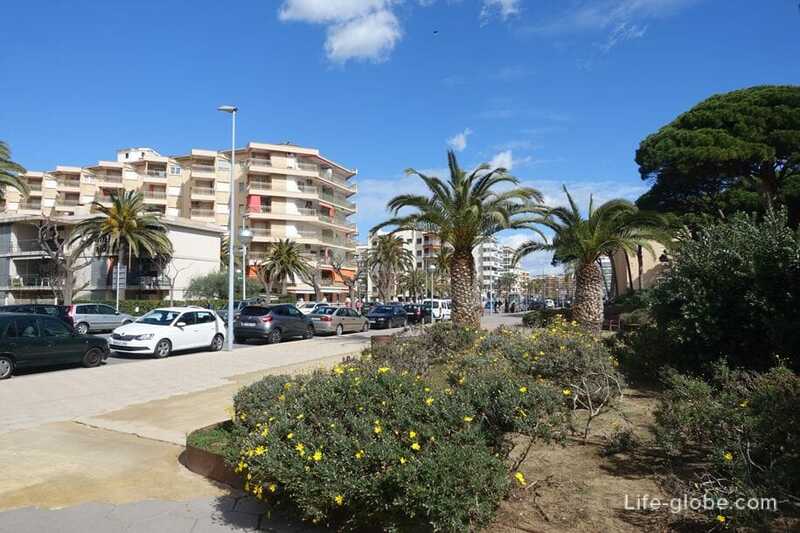 The choice of accommodation in La Pineda is very large and diverse, here you can find accommodation for every taste and budget, from budget to 4 - 5 star hotels, apartments and guest houses located near the beach, and more remotely from such. 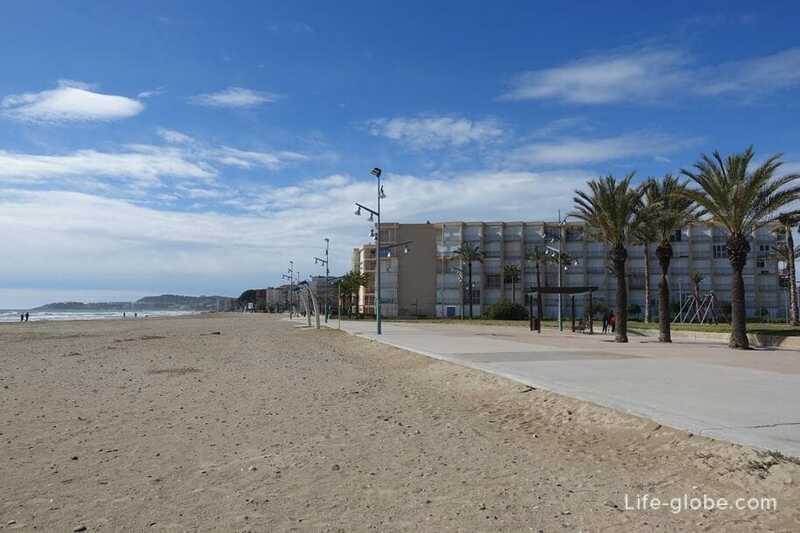 All accommodation in La Pineda, you can view and book here. 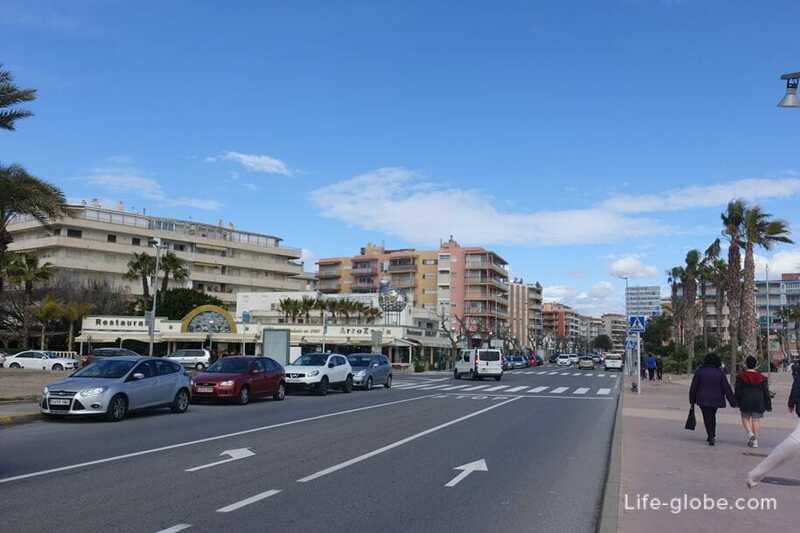 From the centre and Barcelona airport with daily connections direct public buses to La Pineda, as well as from La Pineda to Barcelona. 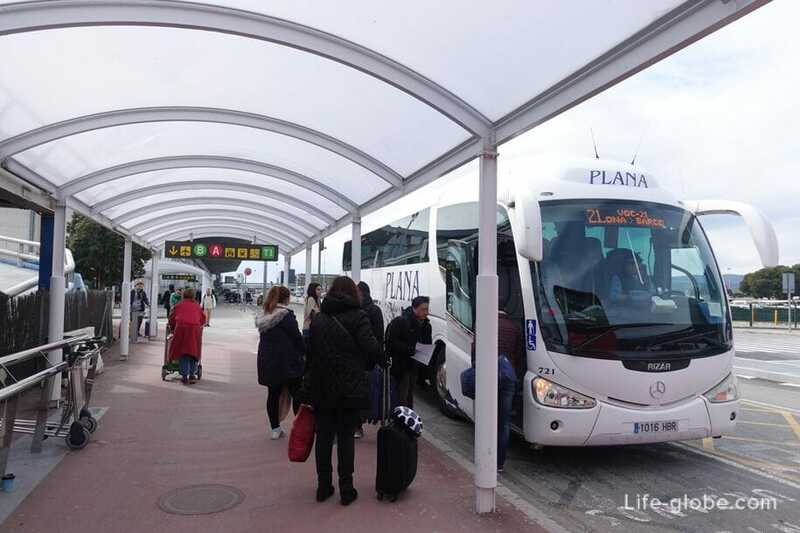 Buses to La Pineda will start from Barcelona city centre, most buses pass through the terminals T2 and T1 of Barcelona airport or start from the airport depending on the schedule. Journey of approximately 2 hours - 2 hours 20 minutes. The fare is 16,90 Euros one way. Baggage included in the ticket price. The Carrier Plana. Tickets can be purchased at the ticket offices and sale points, and also from the driver when boarding. The bus schedule depends on the season and day of the week and holidays. Better to check before going to the official website of the company Plan. 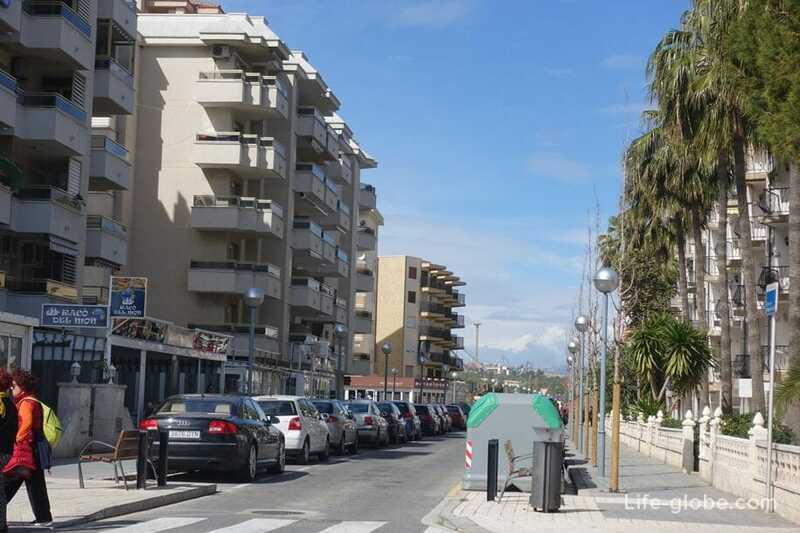 The site has no names of La Pineda, it is necessary to introduce and focus on the word Pineda. Alternatively, from Barcelona can be reached through Tarragona. 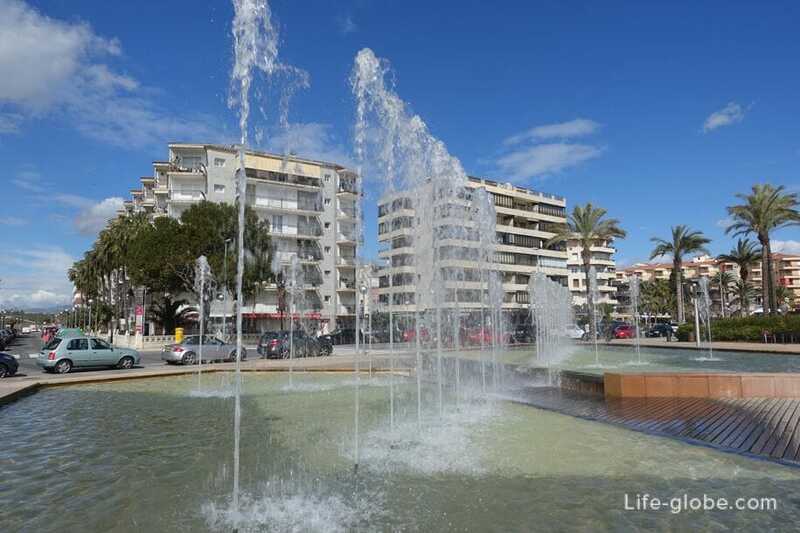 First, on the bus or train into the centre of Tarragona, and Tarragona by bus from the bus station in La Pineda. 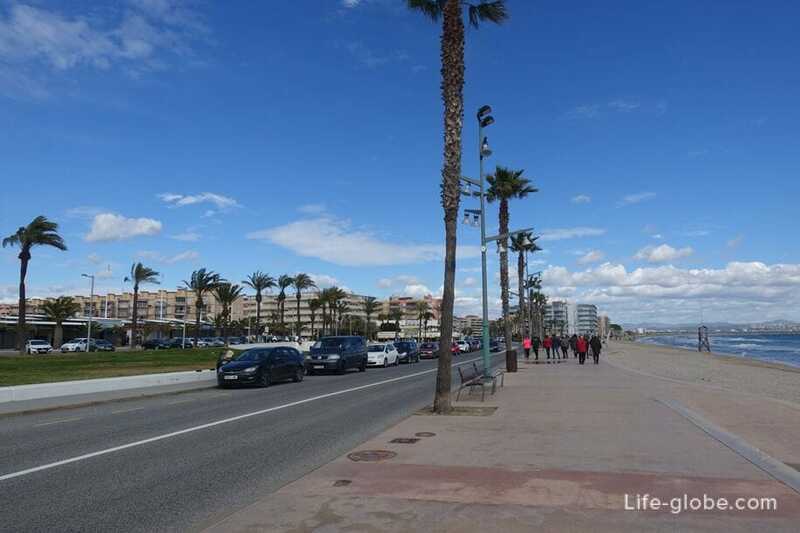 About how to get from Barcelona to Tarragona, we told before, if necessary, you can get acquainted with the information here.